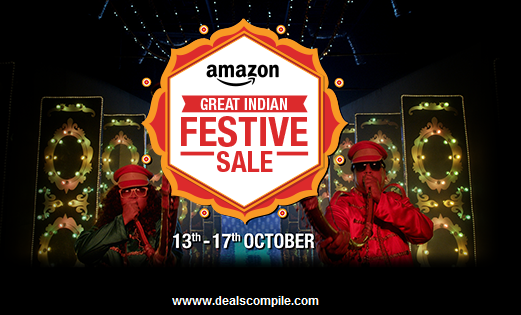 2500+ Deals Ending Soon.Try kiya toh deal mila, deal mila tyohar khila! Get awesome deals between 13th to 17th October at the Great Indian Festive Sale on Amazon. Electronics: Update : Some of the below deals are over.